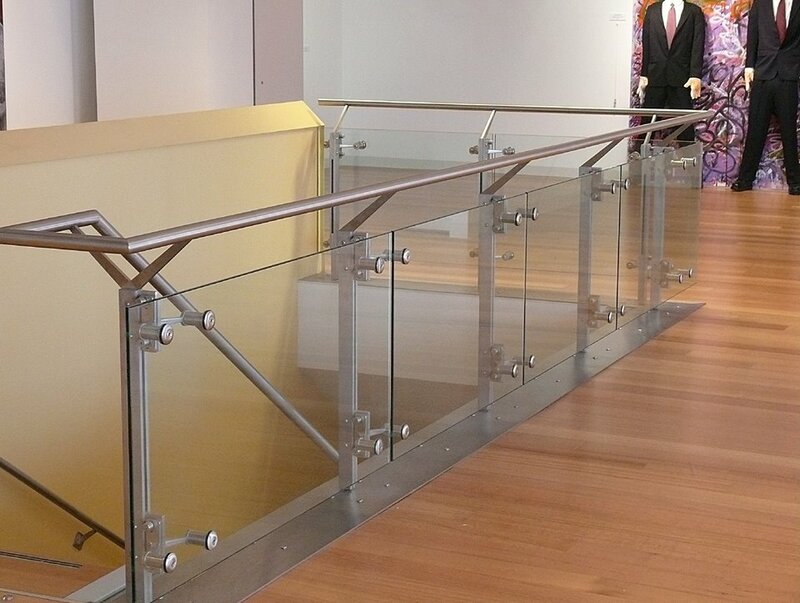 used to add an aesthetic appeal to the scene. 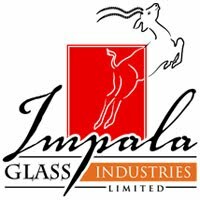 range of Impala Glass Industries. 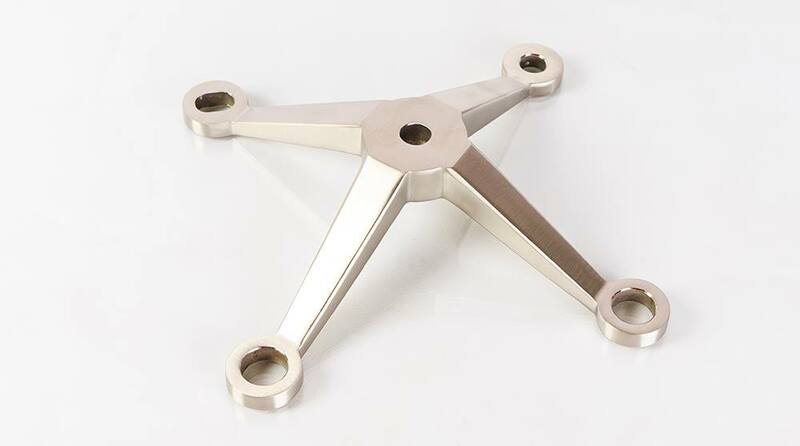 including metals, plastic and similar fittings. 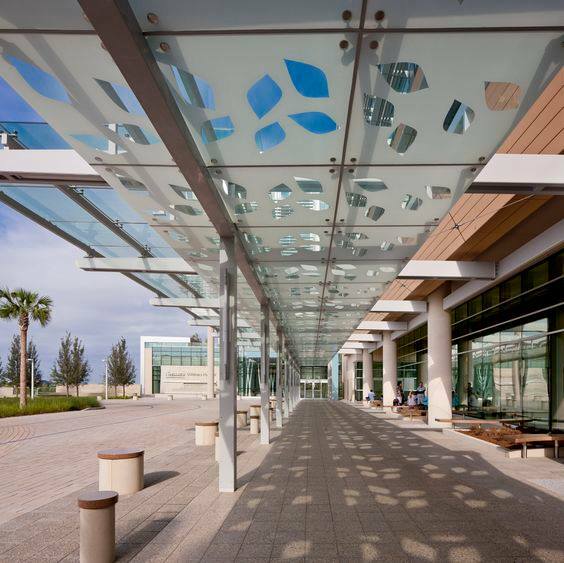 metro stations Structural Glass by Impala Glass Industries is the best choice.